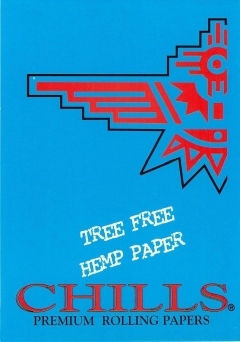 You will find the latest hemp papers & wraps here. 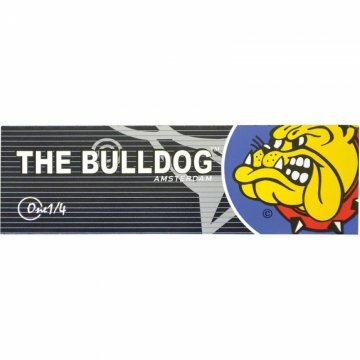 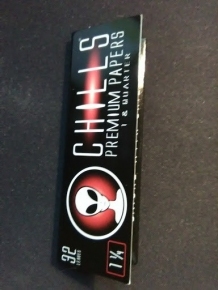 Alternative smoking papers. 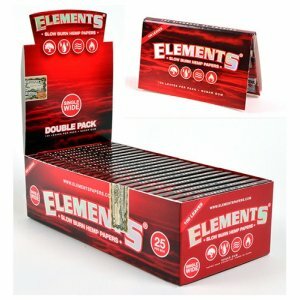 Buy a pack or a carton. 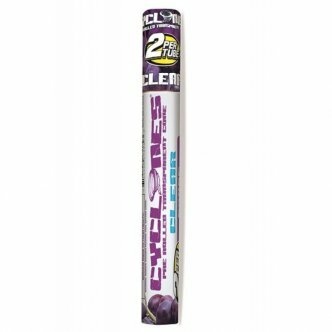 Our affiliate links have the lowest prices. 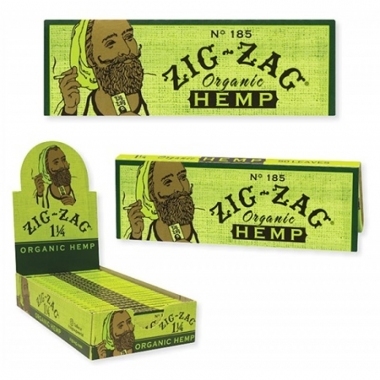 Big Bambu Hemp Big 50. 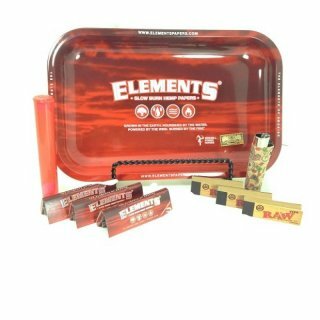 Elements Red Hemp Rolling Combo. 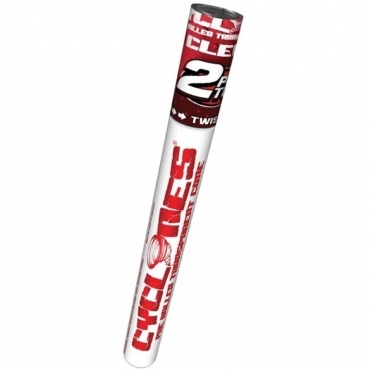 Elements Red Hemp Slow Burn Single Wide. 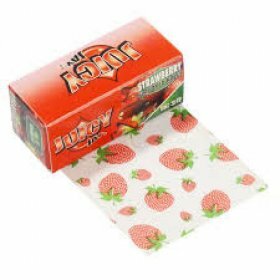 Juicy Jay's Paper Roll Strawberry. 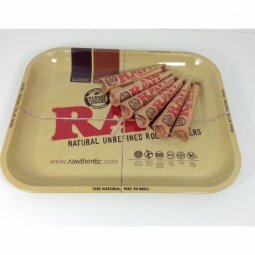 Skunk Brand Skunkalicious 1 1/4. 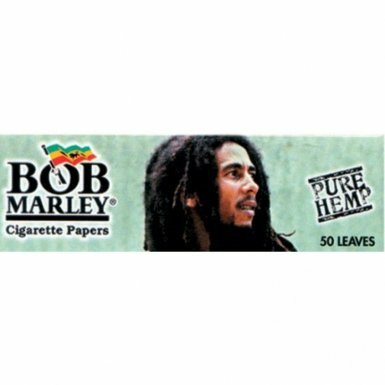 USE HEMP PAPERS & WRAPS. 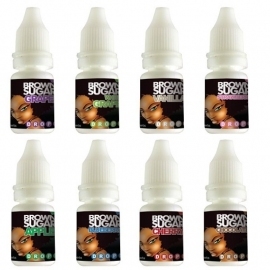 Order online here. 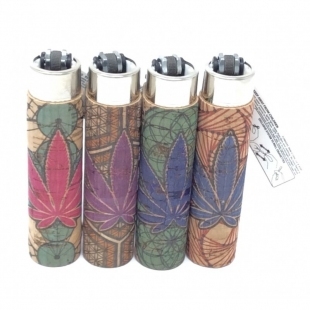 Clipper hemp leaf cork cover. 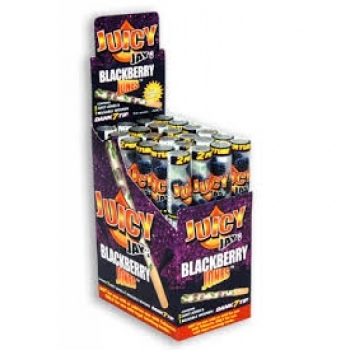 Juicy Jay's Blackberry Jones Pre-Rolled Cones. 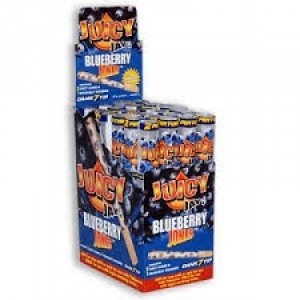 Juicy Jay's Blueberry Jones Pre-Rolled Cones. 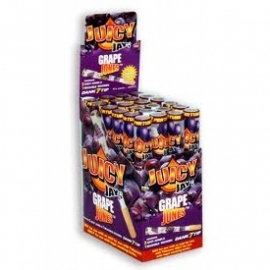 Juicy Jay's Grape Jones Pre-Rolled Cones. 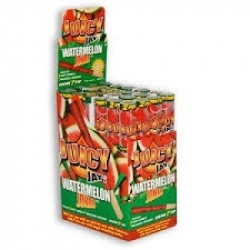 Juicy Jay's Watermelon Jones Pre-Rolled Cones. 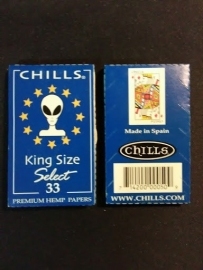 2 PACKS PAPYRUS 1.5 SIZE IMPRINTED HEMP ROLLING PAPERS EGYPT UFO ALIEN. 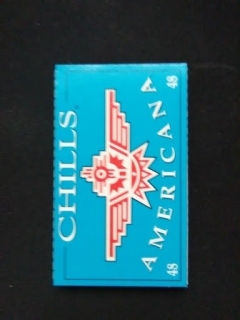 Chills Americana Rolling Papers. 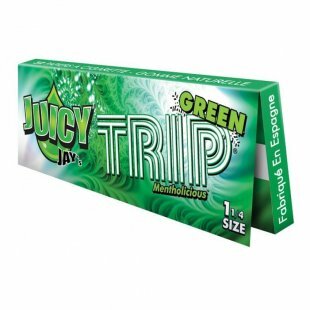 ONE Pack 48 Hemp papers. 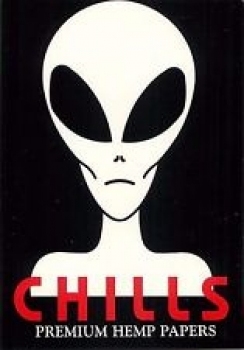 CHILLS ALIEN: ONE Pack Premium HEMP Papers 32 leaves a pack. 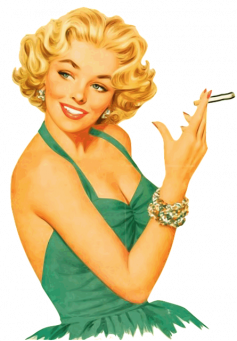 Click the links for secure check out.